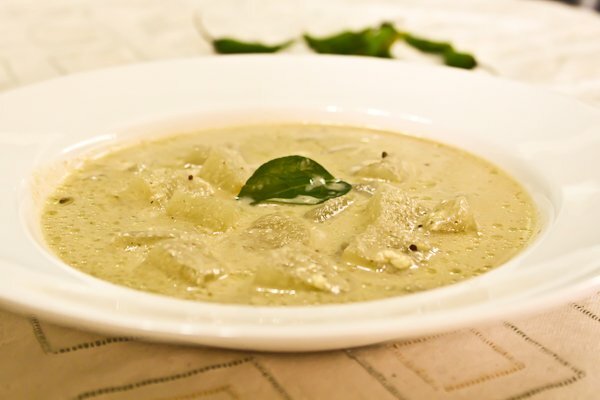 A South Indian Recipe made with Ash Gourd in buttermilk and coconut mixture. 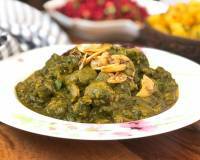 It pairs well with steamed rice and papad on the side and makes a great comforting meal. 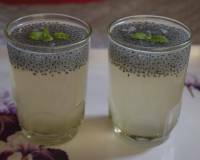 Kumbalakai Majjige Huli Recipe is a traditional South Indian recipe, a must for functions and festivals. It is a tangy curry made from buttermilk and coconut. 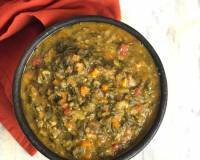 This curry is usually made with water based vegetables like cucumber, white pumpkin, squash or snake guard. 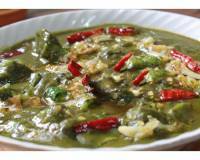 Okra is also a great vegetable that goes well in Majjige Huli. 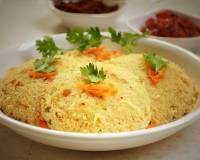 It is an authentic Karnataka recipe and you can find similar recipes across the south of India. Some make this recipe spicy and some make it less spicy with fewer ingredients. 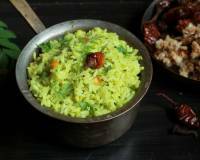 Serve Kumbalakai Majjige Huli Recipe Recipe with Steamed Rice, Carrot Beans Thoran, Pisarna Manga Recipe and Elai Vadam . To begin making Kumbalakai Majjige Huli Recipe first soak the chana dal in 1/4 cup of water for 20 minutes. Add the coconut, soaked chana dal, green chillies, ginger and salt into a mixer grinder and make a smooth paste.Keep aside. In a saucepan, stir together the cooked pumpkin and the ground coconut mixture. Stir in 1 cup of water, turn on the heat and allow the mixture to come to a boil. The curry will begin to thicken. At this point stir in the butter milk and boil for another minute. Turn off the heat. Heat oil in a small sauce pan; add the mustard seeds and allow it to crackle. Once the mustard seeds have crackled add cumin seeds and saute for 5 seconds, then add the curry leaves and asafoetida. add it to the above curry. 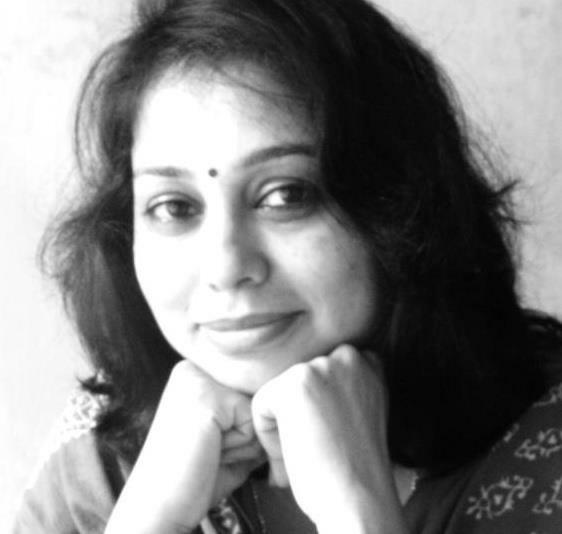 Serve Kumbalakai Majjige Huli Recipe with Steamed Rice, Carrot Beans Thoran, Pisarna Manga Recipe and Elai Vadam . 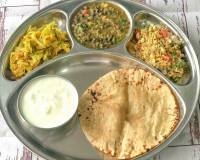 I love to cook simple food which were passed on to me by my mother and my mother-in-law. 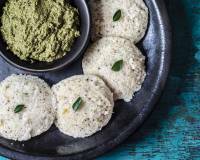 Being traditional South Indian Brahmins, our recipes are healthy and home cooked. Some recipes I learnt from friends and in the places I lived. 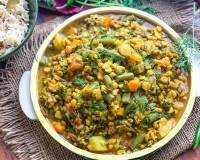 Now, we do include North Indian food but, any day any time it is the Rice and Rasam that satiates us.